Used Yamaha “Custom” model YTR-941L large bore C trumpet with reverse leadpipe in lacquer finish. 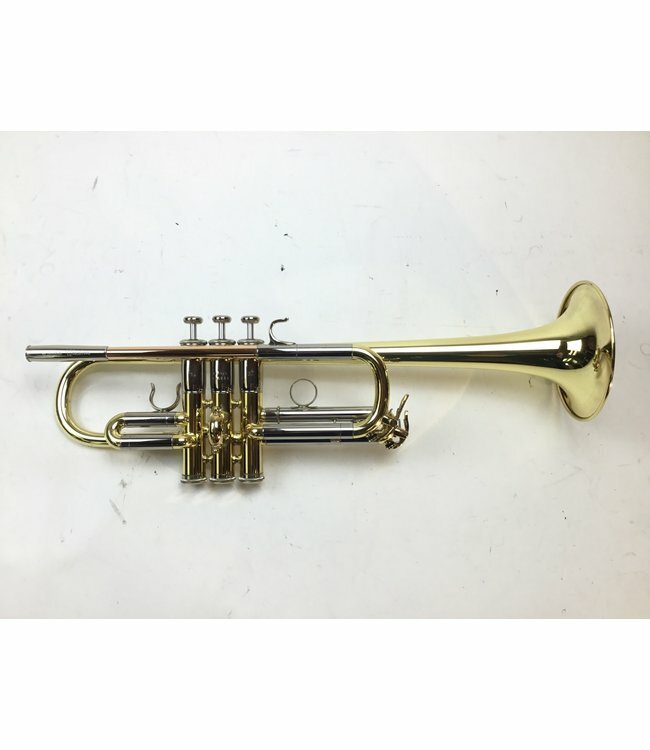 This trumpet is in excellent condition with minor signs of use throughout, not affecting playability. No case.